Follow Me Multisport is a regional High School USA Triathlon team located in O’Fallon, Illinois. The team is specifically for high school age youth to learn, train and complete in the sport of triathlon. Coached athletes who have registered with Follow Me Multisport as a regional high school triathlete must register with USA Triathlon, and select Follow Me Multisport as their Club team. According to USA Triathlon the High School program is designed similar to the college club, where the focus is on the growth and development of the athlete in the sport. The team is coached by an experienced triathlon coach and triathlete, who understands how to coach youth and adults in sports and fitness. Some high school kids who have never participated in sports gain a community to learn about the sport, and do so in a supportive training and racing environment. For those high school students who have trained and competed before, they get to share their passion with their classmates. Age eligibility includes incoming freshmen who may start training and competing with the team after 1 June before their freshmen year. This allows the incoming athlete to train their entire freshmen year ending the season with the High School National Championships the spring of their freshmen year. All seniors will complete their final season during the High School National Championships of their fourth year. No high school student may compete at the High School National Championships more than four times. What race distances to High School Triathletes compete in? The USA Triathlon High School Championship consist of a 750-meter open water swim, 20 kilometer bike, and 5-kilometer run. State and Regional Championships recognize this distance as a sprint triathlon. The athletes will train and compete in local and regional sprint distance triathlons, and culminate their year by competing in the USA Triathlon High School National Championship. What is the time frame for the season? The pre-season for 2019 begins on 18 March and ends 11 May. Practices will be held on Tuesdays and Thursdays from 4pm to 5:30pm, and Saturday mornings from 7am to 8:30am. Competition season begins 12 May and ends on 12 August 2019. Practices during competition season consist of 5 sessions per week. How do the athletes compete? 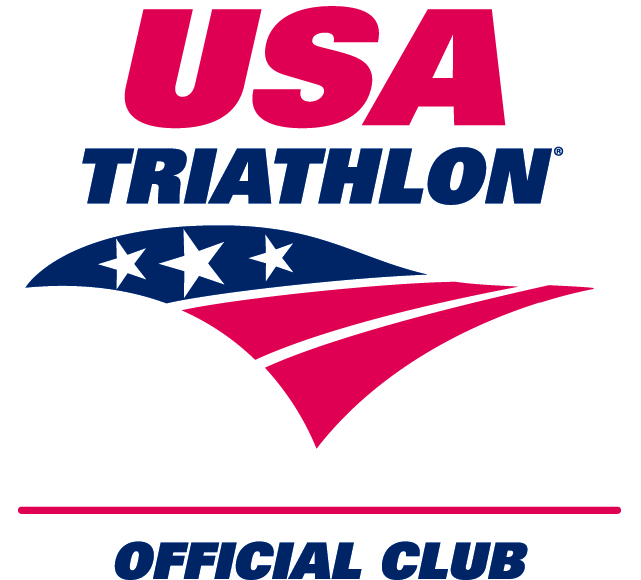 Athletes will commit to competing with the team in 2-3 regional sprint triathlons, and finish the season with the opportunity to compete in the USA Triathlon Age Group National Championships. Athletes who train and compete with the team during the 2019 season will be eligible to compete in the 2020 USA Triathlon High School National Championships. Click here to sign up for the Competition Season.